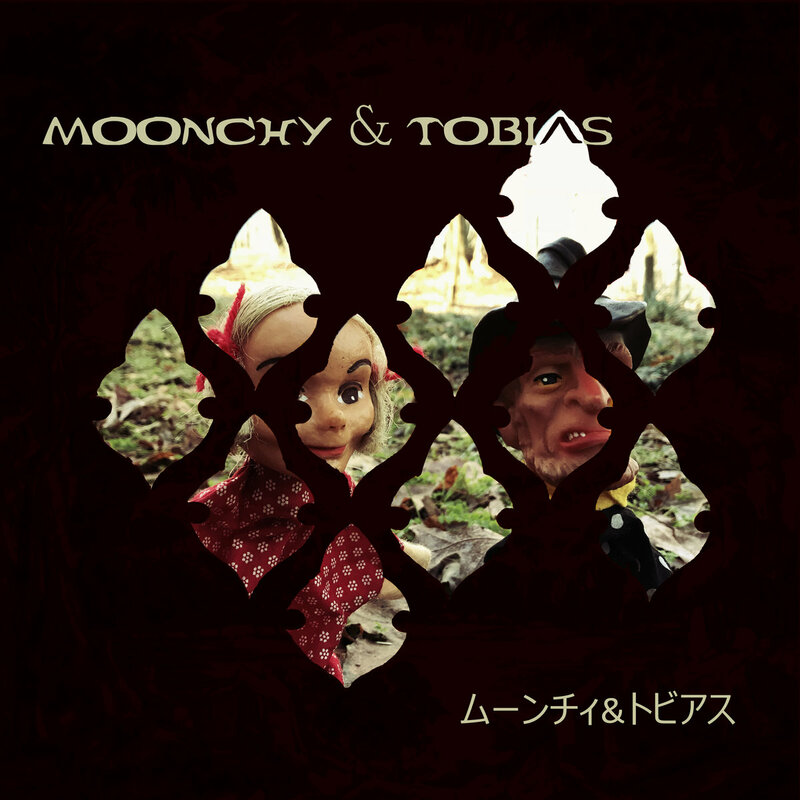 Italian-American duo Moonchy & Tobias craft a slow, drifting mechanical soundscape with a wide variety of musical texture. The song starts off with avant-garde samples, ripping, soft-tapping on wood, and a little tape hiss. As the song begins it’s march, fuzzy guitar squelches under the mix adding a chunky crackle. Soft organs play a stagnant, clean drone of chord change. A dilapidated slot machine-like sample slips quietly in every now and then. On the left channel lies most of the slinky and memorable rhythms. The clean bass, coupled with hollow, bouncy synths join together to play the songs most dominant riff. Moonchy’s ethereal vocals are a nice, melodic high-end to the mucky, sharp instrumentation. The production is focused and tight, clearly showing a producer who is not only inspired but precise. The song crafts a pungent atmosphere, but does not wish to necessarily make the listener comfortable, and right when Moonchy starts to piece together melody that is contained and rhythmic, it trails further off into peculiarity. And I like that. The whole piece gives me the feeling as though I’m being led wistfully through a sort of haunted, abandoned industrial plant by the ghost of a young girl. And in that sense, every little part in the song feels like a piece of old, dead machinery, coming back alive, only briefly, to welcome me. It’s the vast imagination-in-a-bottle sort of stuff that is an understated testament to music’s magic.